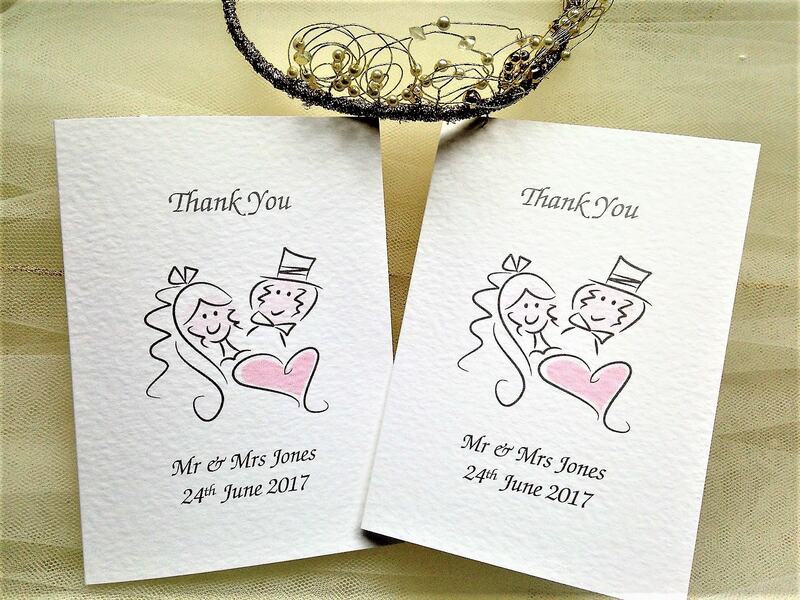 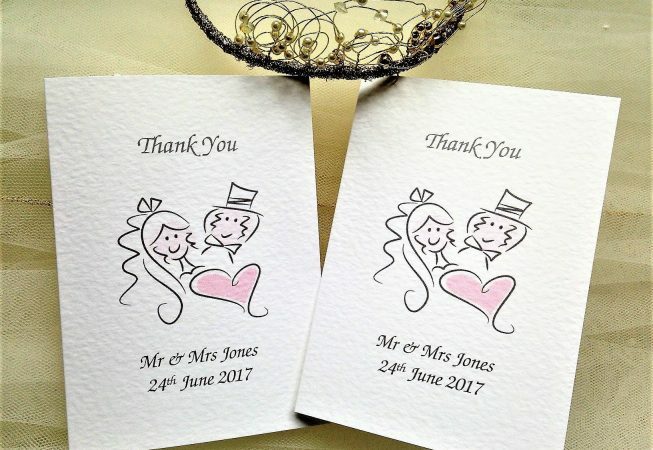 Our Bride and Groom Thank You Cards are available for all special occasions when you want to send a personal thank you. 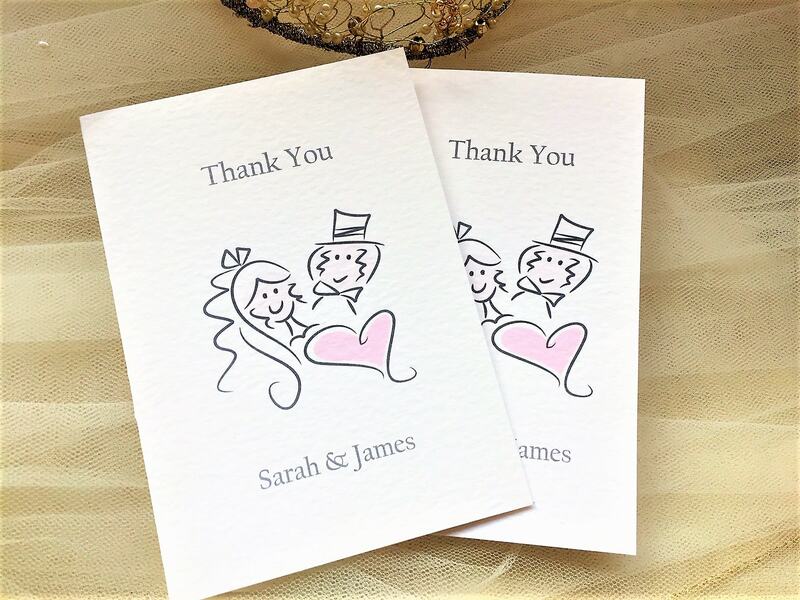 Bride and Groom Thank You Cards are part of our Bride and Groom Wedding Stationery range. 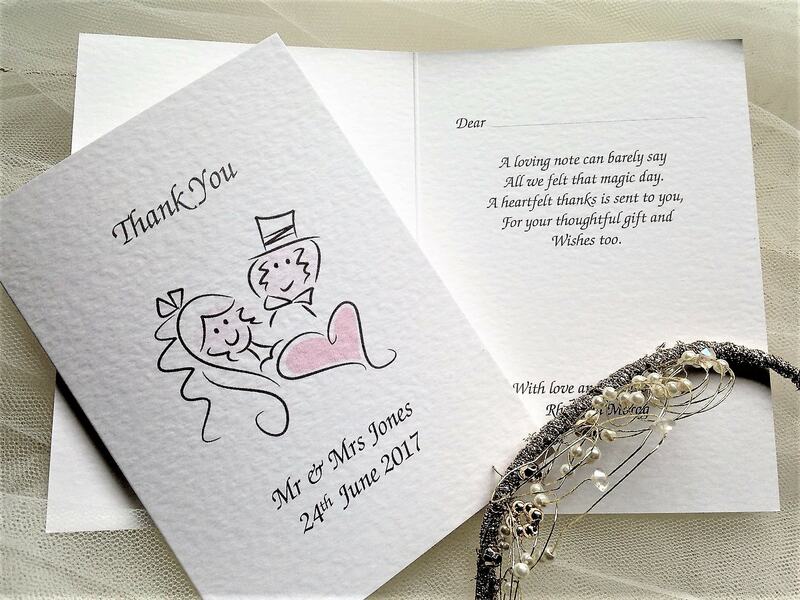 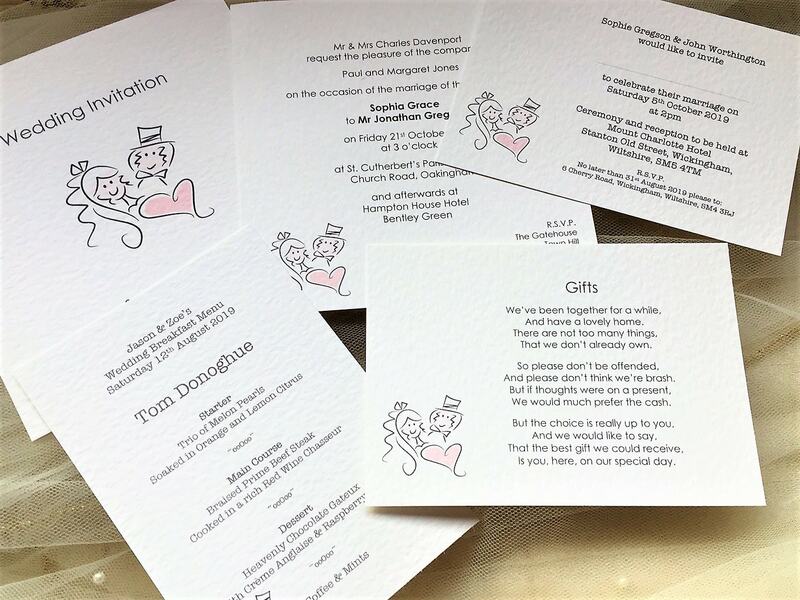 Cards can be personalised with guest name printing if required.